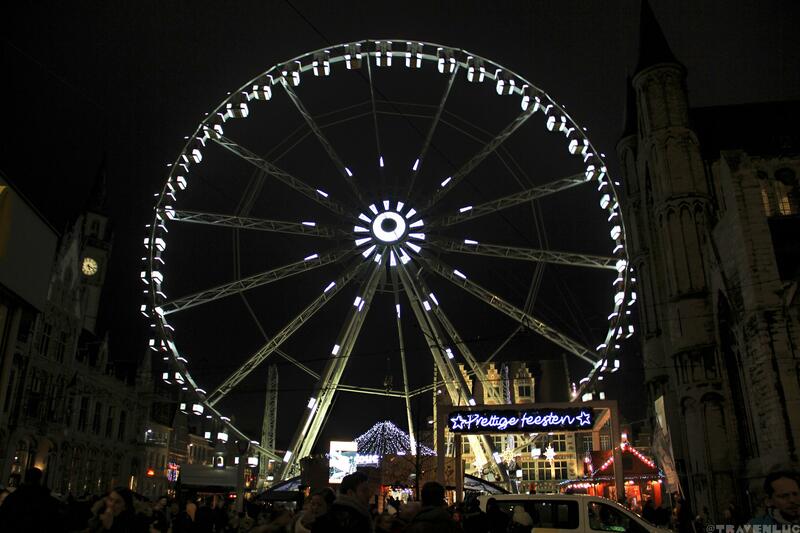 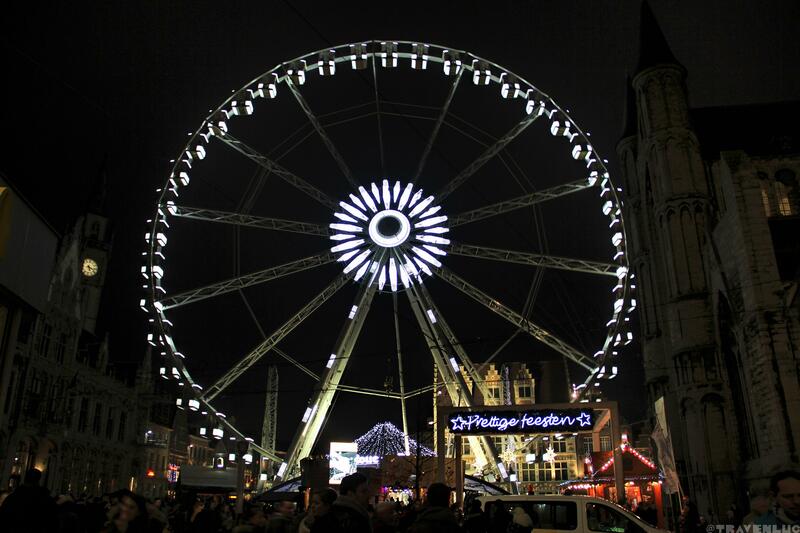 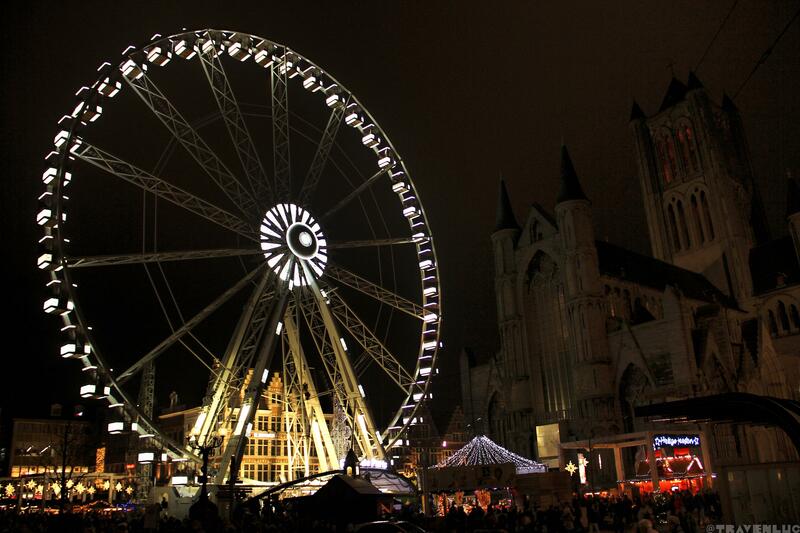 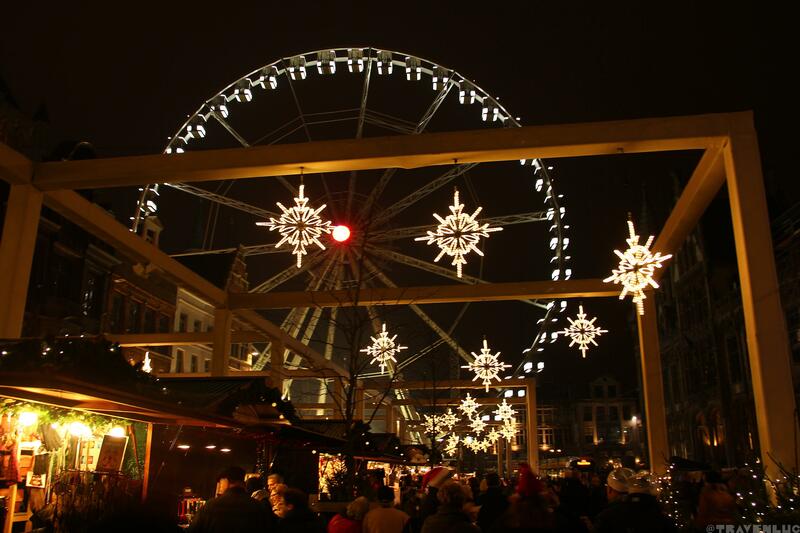 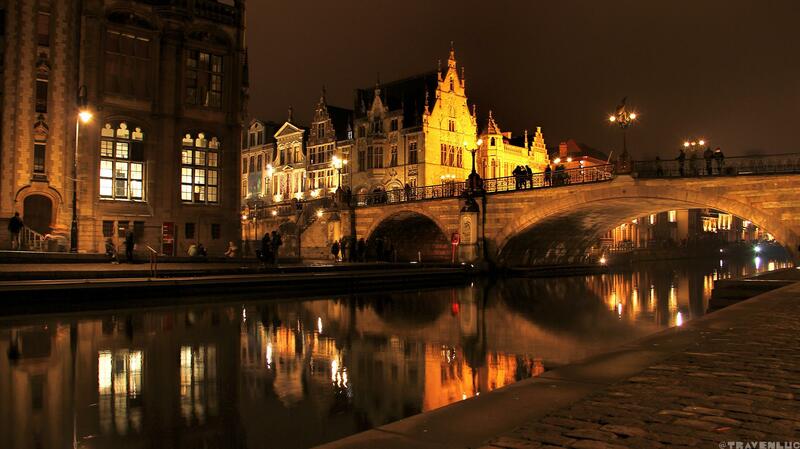 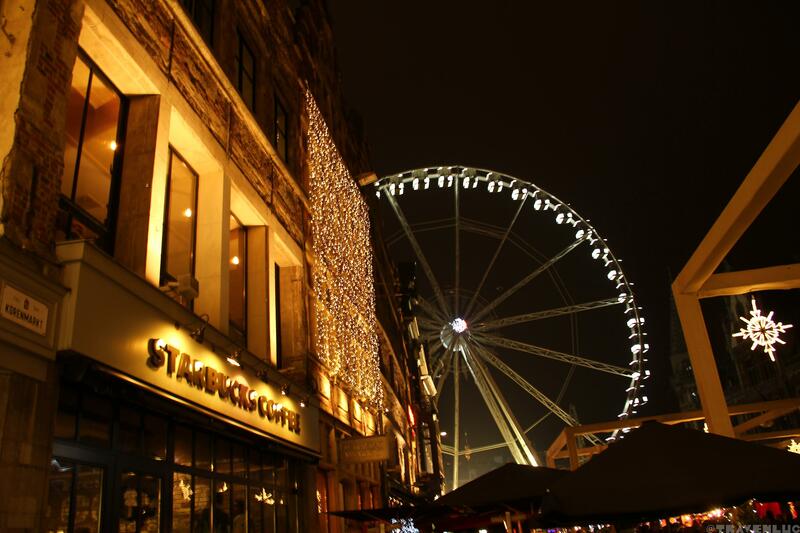 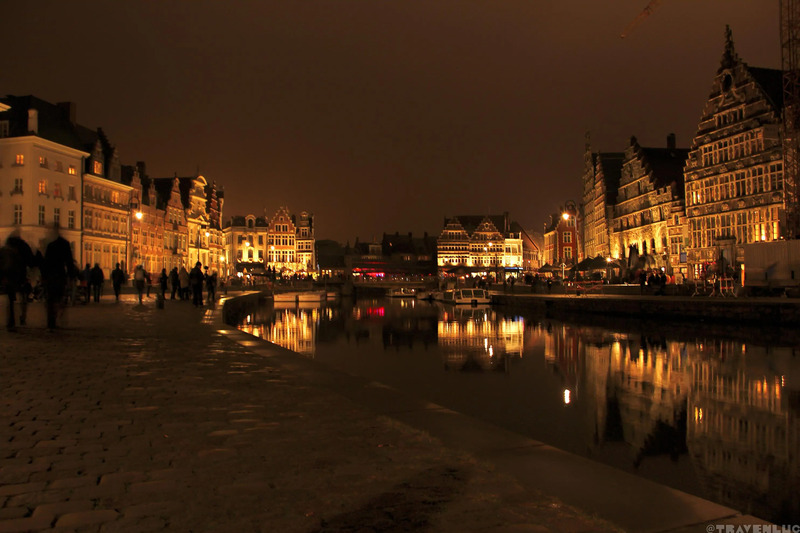 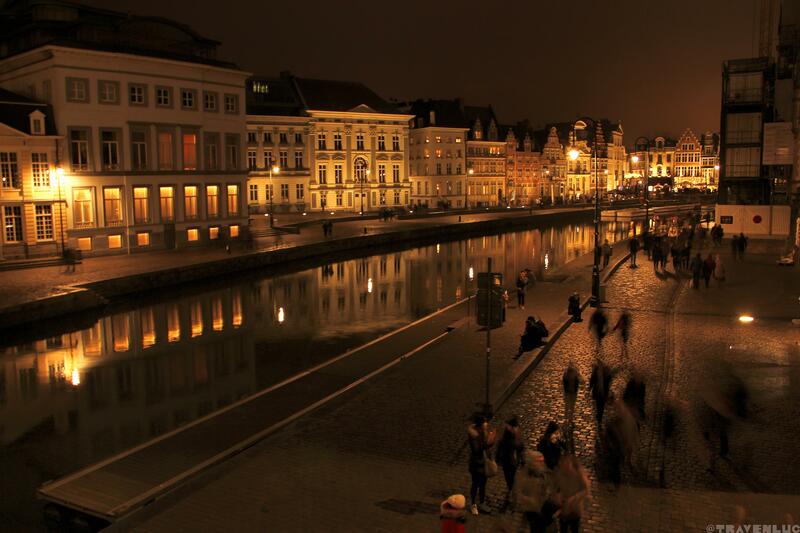 Christmas Market Ghent 2016 – Over 40 international stallholders will offer typical products from their home country during the Christmas Market in Ghent. 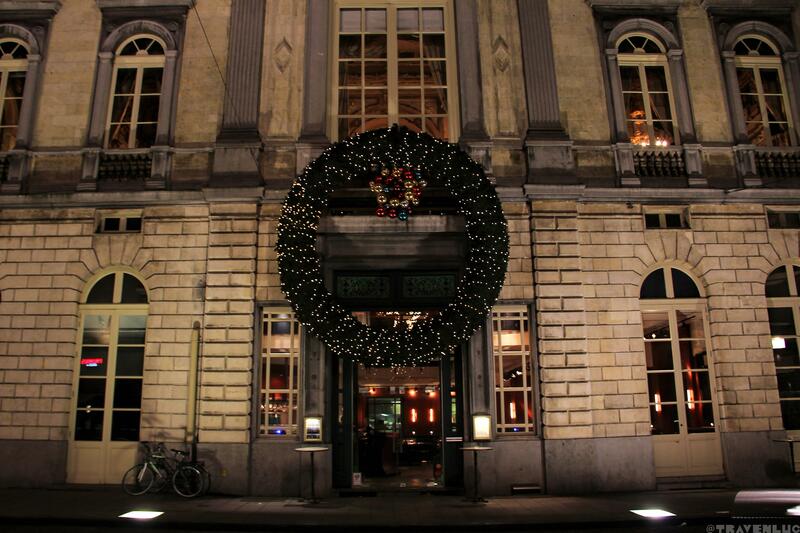 Christmas decorations from Donkersteeg to Groentenmarkt and Sint-Veerleplein. 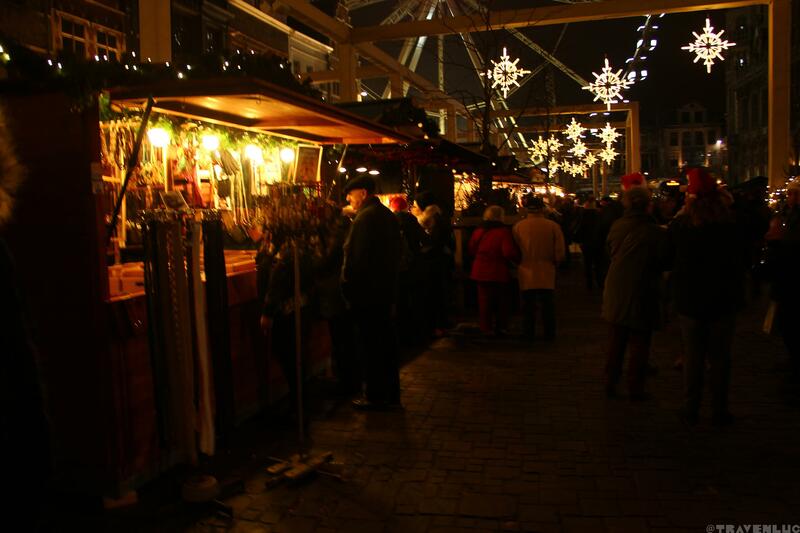 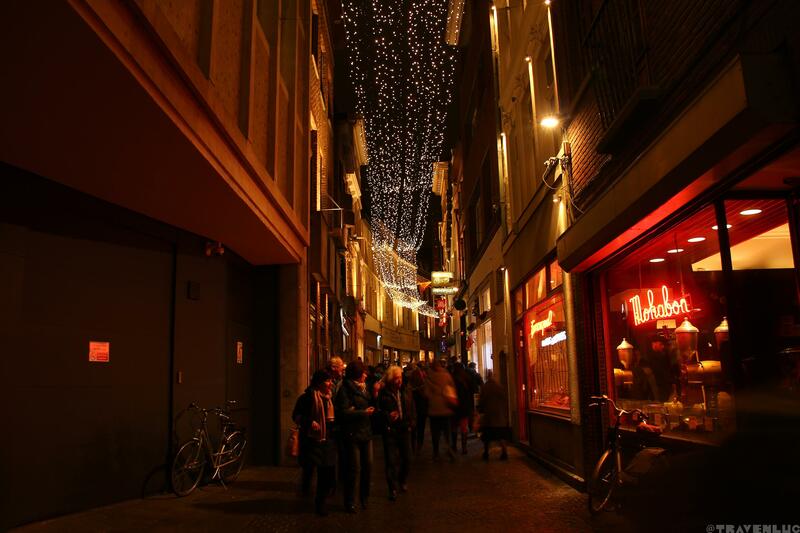 On Christmas Day, the market on the Sint-Veerleplein is transformed into a winter food truck festival. 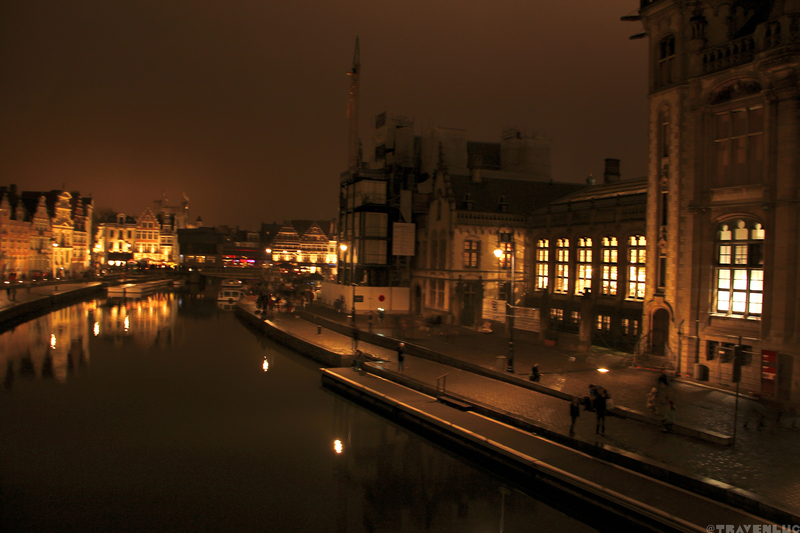 Photos are compressed(low quality) and watermarked, contact me if you want the original.